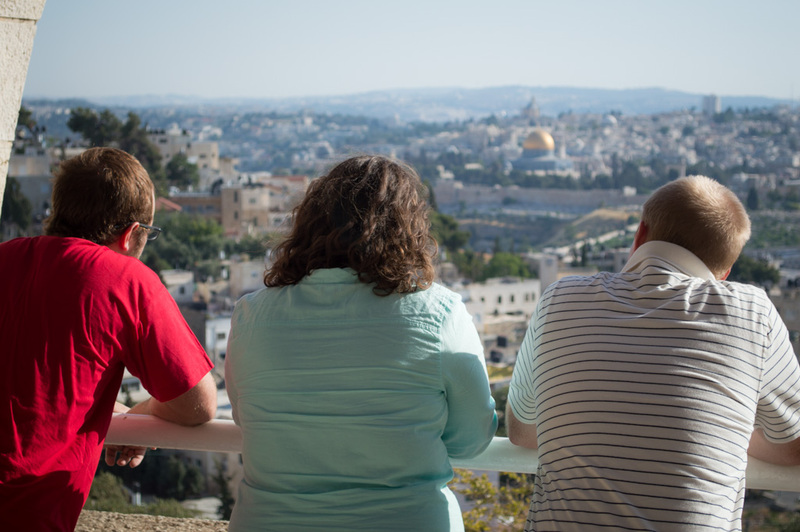 My second week in Jerusalem was one heck of an adventure. For the most part, it was a continuation of the awesomeness that had been my first week. But in some ways, things were very different. 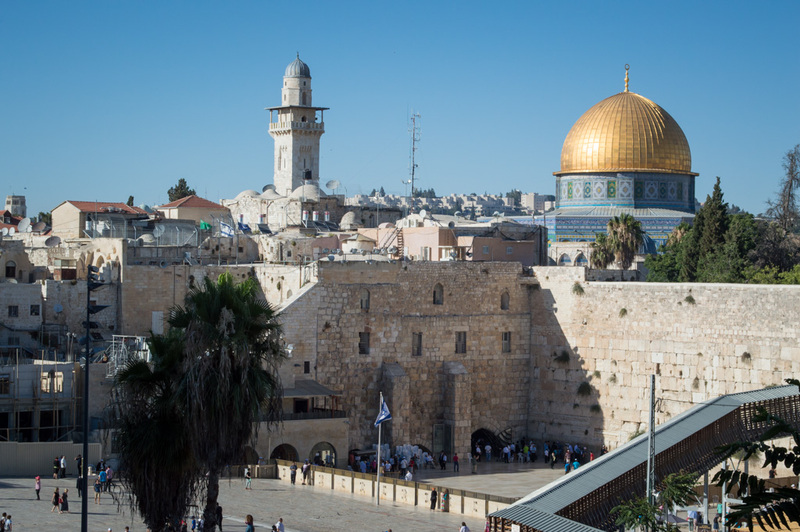 The Dome of the Rock and the Western Wall. 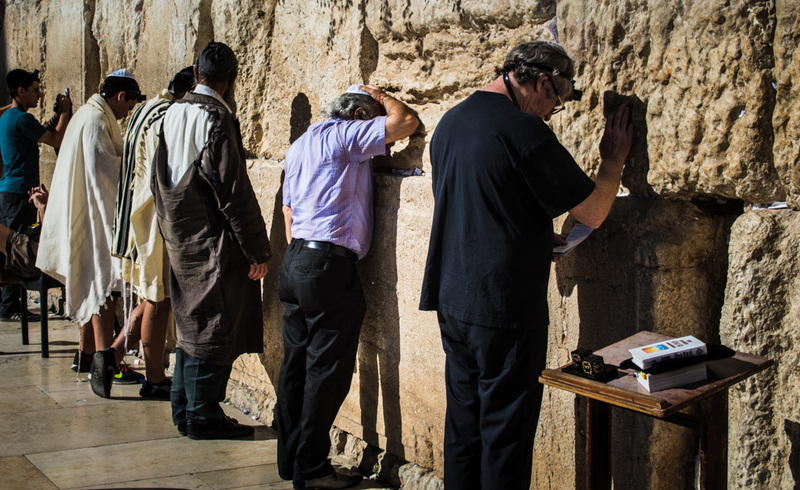 Worshippers at the Western Wall. 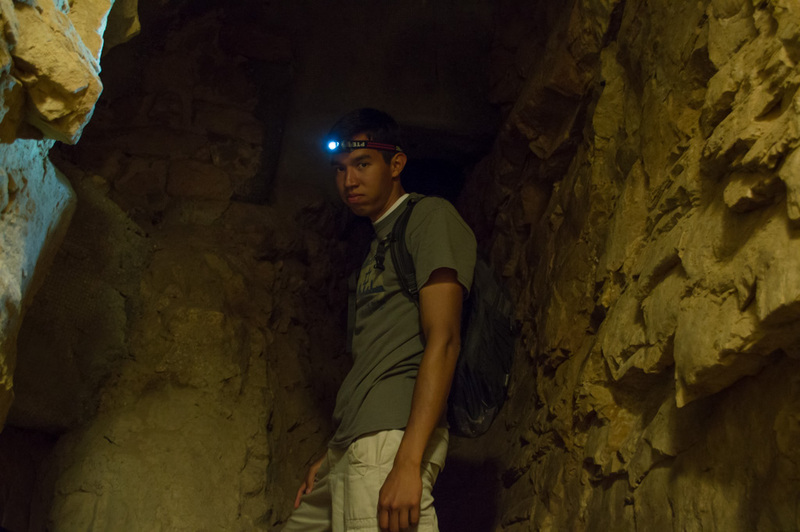 I decided that I needed to get out of the city at least once, so I chose to join a group from the hostel that was going down to the Judean Desert. 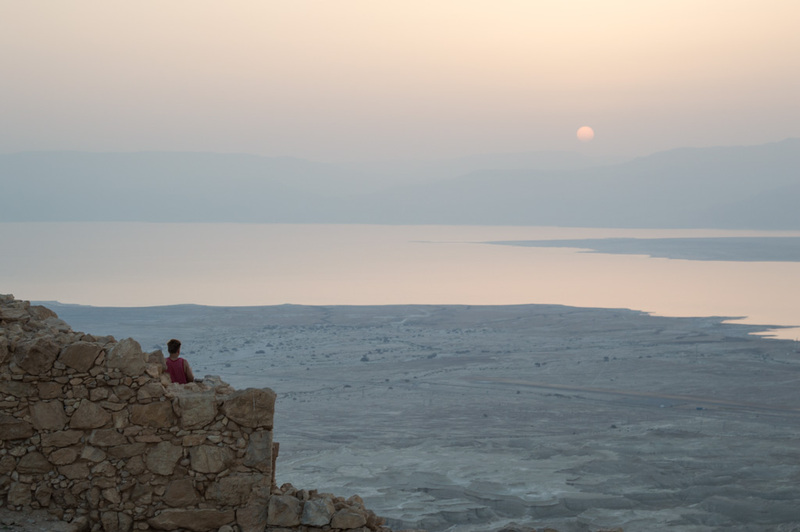 Our trip began with a very early drive to Masada, a massive Herodian fortress built on top of a lone peak plateau overlooking the Dead Sea. We hiked up to the top and watched a spectacular sunrise from there. After walking around and exploring the grounds for a bit, we hiked back down and drove through more desert to Ein Gedi. 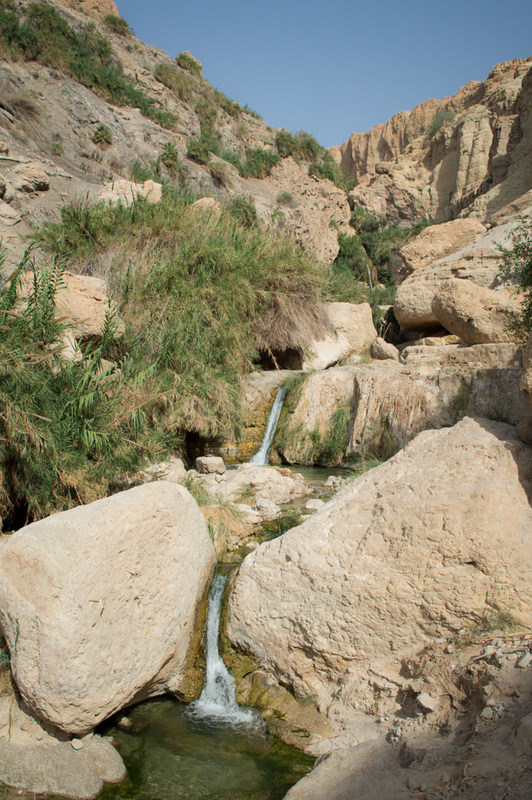 Ein Gedi is a nature reserve that consists of natural springs within the rocky mountains of the desert. It’s a beautiful place where there is actually some green and wildlife, unlike the surrounding region. Some of us hung out and took a refreshing dip in the springs. 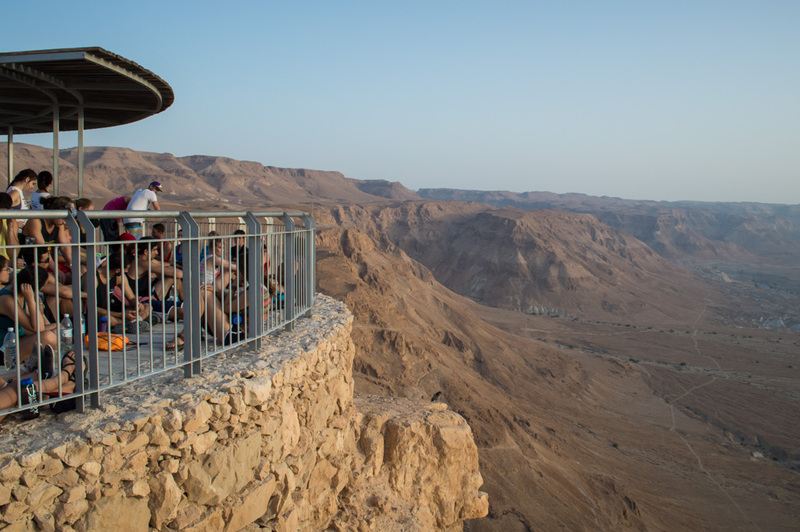 View from the edge of Masada. Ein Gedi. Better believe I went swimming in those springs. They're much bigger than they look. 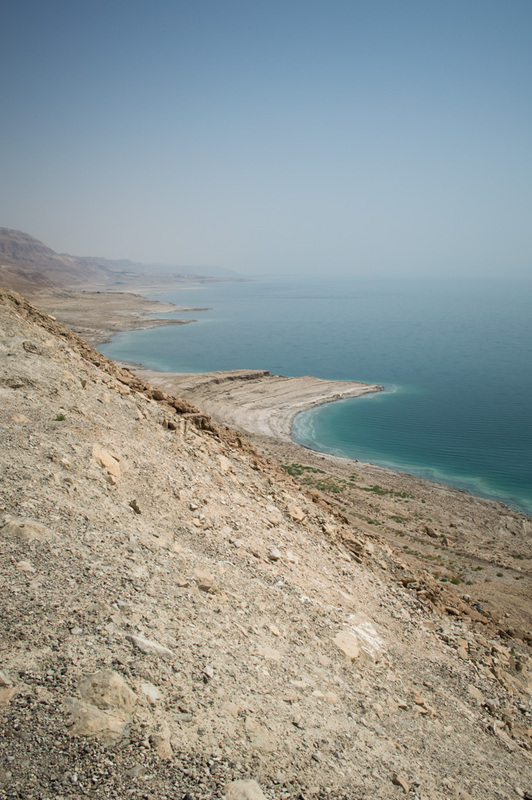 Our last stop was the Dead Sea, where we floated in what always feels to me like oil, covered ourselves in rejuvenating Dead Sea mud, and sat around chatting. It was a good end to a great adventure. El Mar Muerto. Or in Hebrew, Yam HaMelach (The Sea of Salt). What really made this second week different though was that I got to hang out so much with friends. A couple of friends from BYU came to do a summer Hebrew program at the Hebrew University, and I spent much of my free time with them and sometimes also with friends from the BYU Jerusalem Center. Because I was no longer on my own, I wasn’t forced to speak Hebrew all the time like before. But though it took some time away from my Hebrew experience, it was just too much fun hanging out with them. We had meals out in the town, played games with peeps at the Jerusalem Center, went to the Israel Museum, practiced some Hebrew, and just traveled around visiting sites. The Tel Dan Stele! 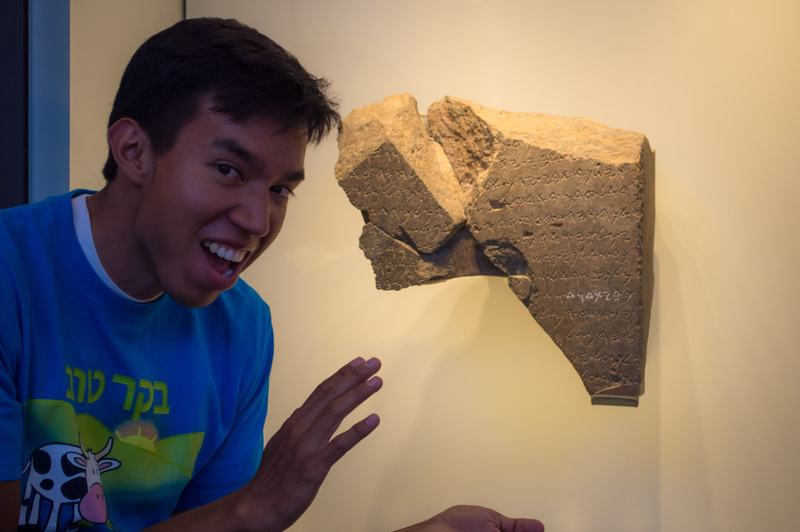 Oldest discovered mention of the House of David. Overall I absolutely consider my time in Israel a success. The people at Ulpan Or were so much fun to work with, and they constantly pushed me to use my Hebrew and put myself out there. My primary goal was to become more comfortable having conversations on the street, and I can undoubtedly attest that that goal was met. 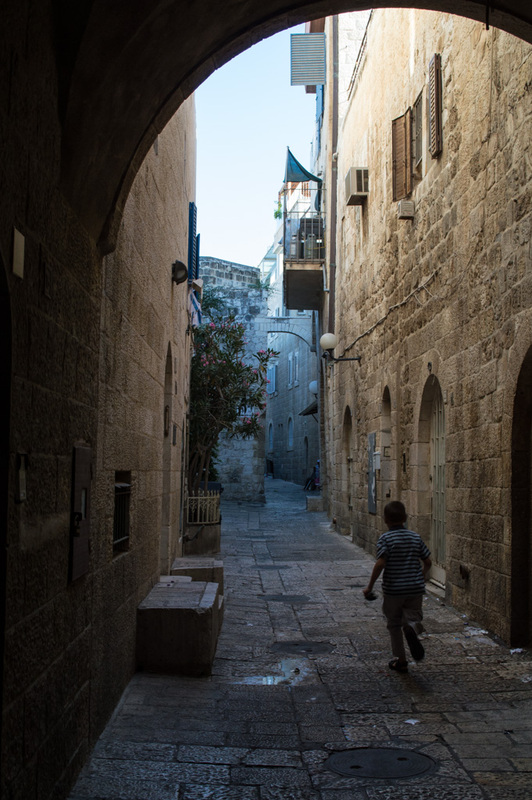 Jewish Quarter of the Old City. Jordan, Hannah, and Justin at the BYU Jerusalem Center. Now the next stage of my summer adventures has begun. I am writing this from my desk at Cambridge University, with a window in front of me overlooking the River Cam. More details on this exciting place to come. 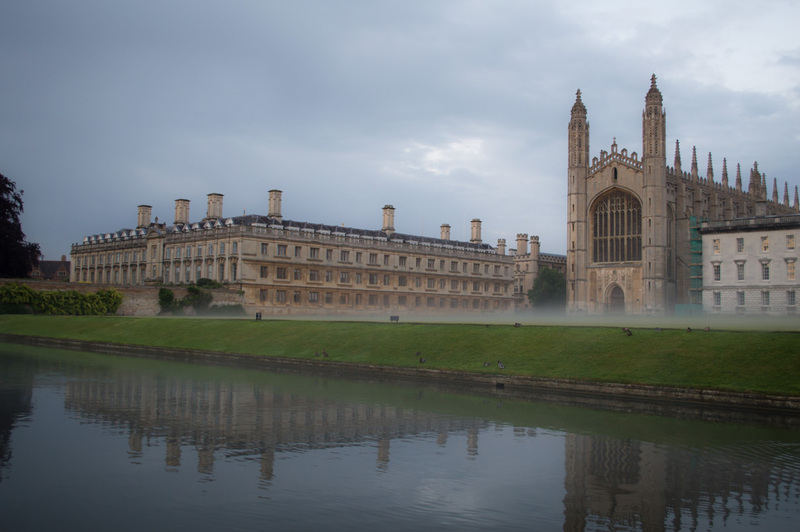 King's College, Cambridge University. My home for the next 8 weeks.